H&M UNDER FIRE FOR CONTROVERSIAL ADVERT. H&M, one of the biggest online fashion stores, faced tones of backlash and criticism today. 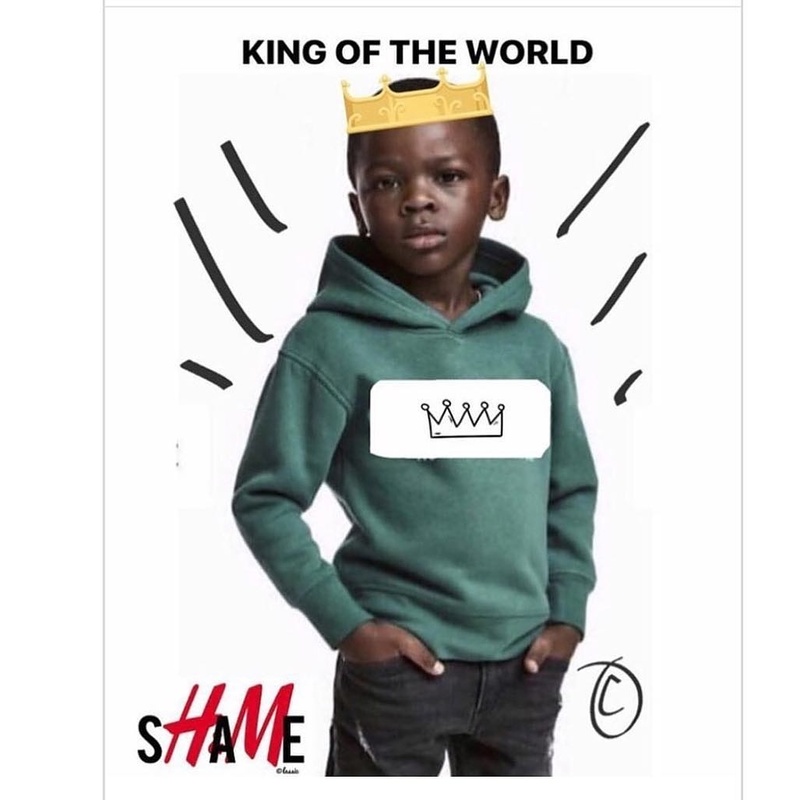 H&M released an advert showing a black child in a green hoodie bearing the words “Coolest monkey in the jungle”. The ad sparked an uproar on social media, with some calling it inappropriate, disgusting and negligent. The image of the model in the green hoodie has since been removed from the H&M website. H&M has since apologised publicly for the advert. 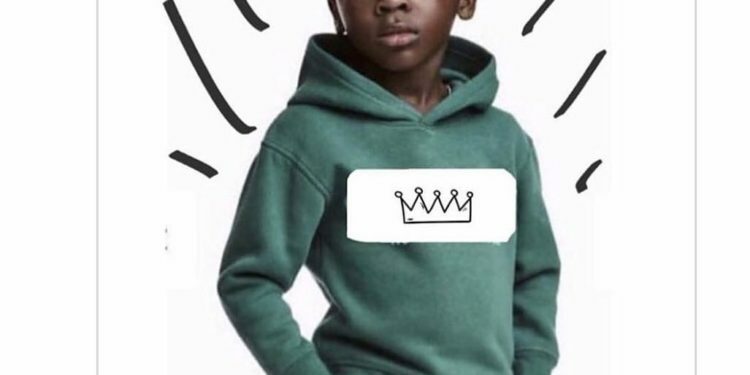 Juls whose real name is Julian Nicco-Annan a British Born Ghanaian Producer and DJ, took to Instagram to redesign the controversial picture placing a crown on the young model’s head and a crown across the initial inscription on the sweatshirt. The ad continues to spark different reactions on social media.